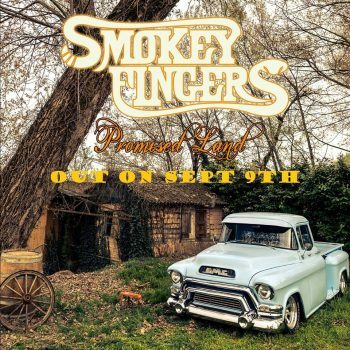 Italian southern rockers Smokey Fingers have released a video providing song snippets of their new album Promised Land, which will be released via Tanzan Music on September 9, 2016. Smokey Fingers have already released a video for the song “The Road Is My Home” from their new album Promised Land. “Promised Land” is the much anticipated follow up to “Columbus Way” which was released five years ago. 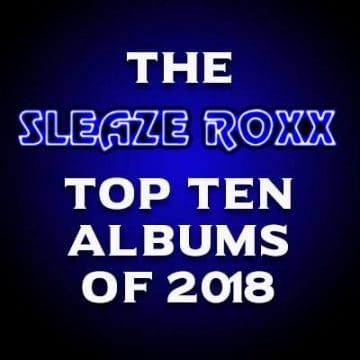 An album which brings to life the hopes and dreams on a larger and more realistic scale deriving from many personal experiences giving the album a more brighter and fresher sound in respect to their previous works. Many songs on the album were written from Italy to the USA based on an experience of backpacking and travelling so as to live the American reality. Once again, the band collaborated with their good friend and producer Mario Percudani, owner of the Tanzan Studio where the album was recorded. Special guests on the album include Anchise Bolchi (Guy Clark, Michael Peterson), Paolo Apollo Negri (Link Quartet, Wicked Minds), Marcella Casciaro e Sara Matera. 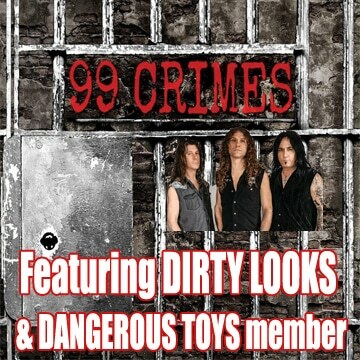 Pre-order your copy now! Together with the CD you will receive a limited edition poster (29,7×42 cm)! Pre-order here: http://label.tanzanmusic.com/catalogue/smokey-fingers/promised-land New album out on September 9th “Promised land” is the much anticipated follow up to “Columbus Way” which was released five years ago.